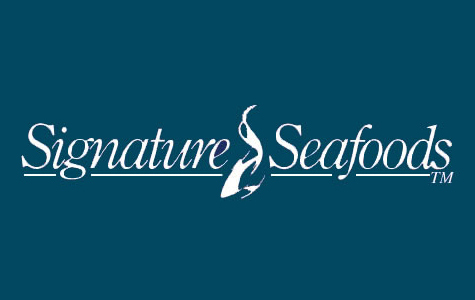 Signature Seafoods was established in 1996 to take advantage of new opportunities arising from the changing nature of the salmon industry. Utilizing skills and techniques developed in the Alaska ground-fish fisheries, Signature brings a new approach to salmon processing. They feature frozen at sea quality in their products, with a stable long-term supply through their unique relationship with the Southern Southeast Regional Aquaculture Association. Their approach to fisheries is to produce value from supplies of abundant stocks while avoiding unacceptable waste of natural resources. They focus on developing markets for under-utilized, under-valued species, by delivering higher quality products and new product forms. 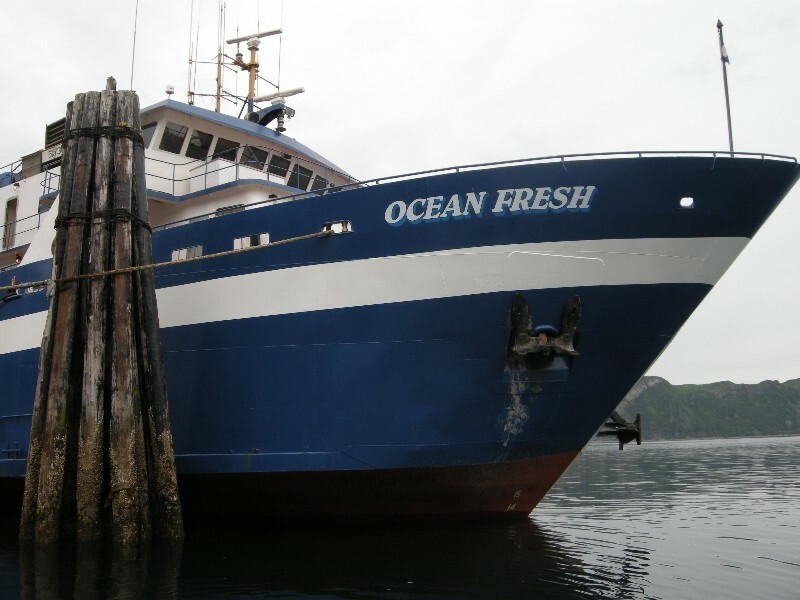 The M/V Ocean Fresh is a 225 foot processing vessel, which can operate in Bristol Bay, Sitka, Juneau and Chignik, Alaska. The Ocean Fresh will be anchored off shore and will remain stationary while processing salmon. Both operations will do primarily the same work, just in different locations. Their primary product is currently frozen chum and pink salmon. Their products are marketed in North America, Asia and Europe. They are always looking for additional processing opportunities, with custom processing their specialty. They look forward to bringing new standards of quality to other segments of the seafood industry.